If you don’t have hope, what do you have? Without hope passing a single day would be impossible. This Christian Strong™ design serves as a reminder to all that as long as you believe, there is always hope. And as long as there is hope, there is reason to rejoice. 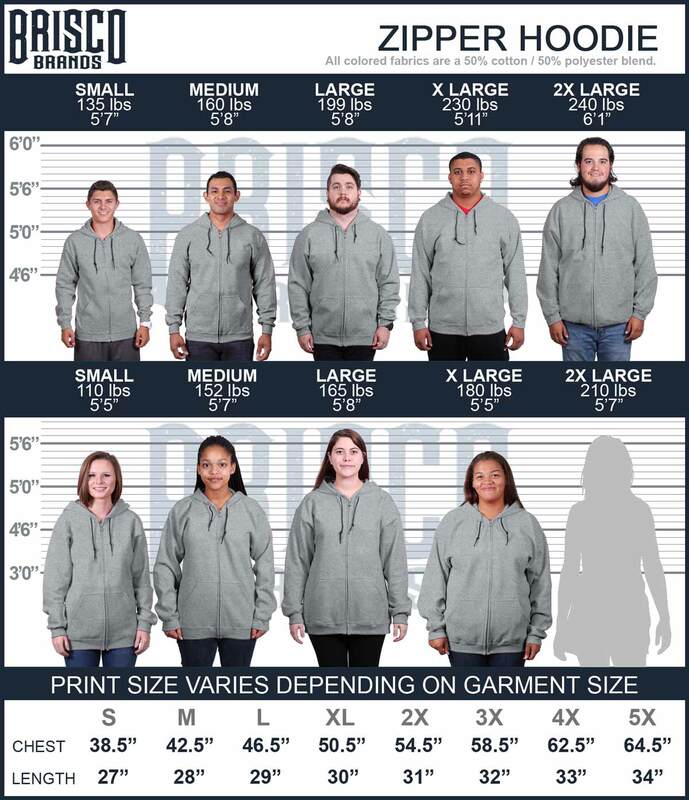 “Rejoice in hope, be patient in tribulation, be constant in prayer” - Romans 12:12. this Christian Zip Hoodie is the perfect way to extend those beliefs to people who need more hope in their lives. You have the power to spread encouragement and inspiration for people who need more hope in their lives.